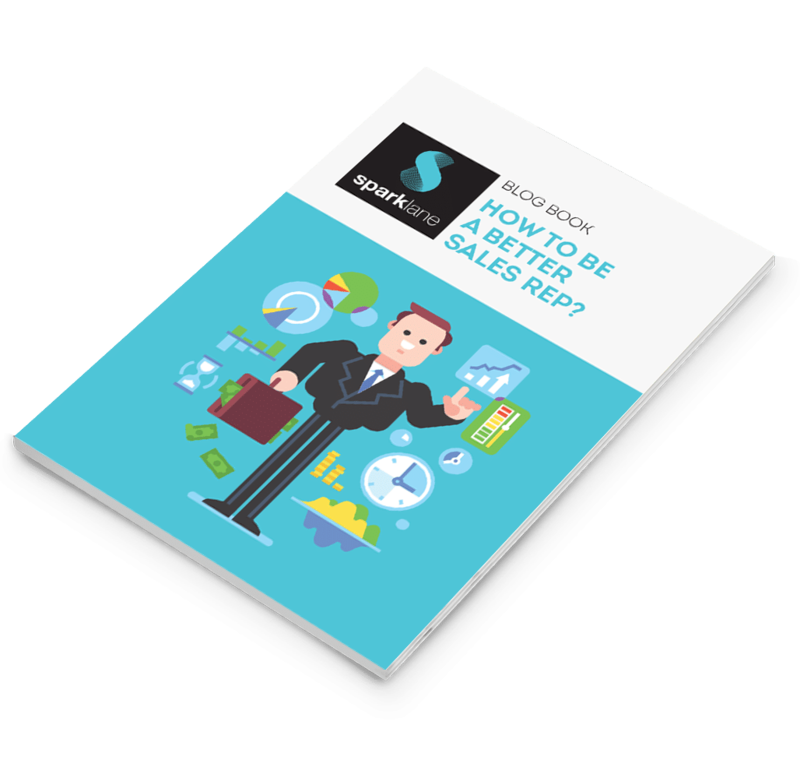 E-BOOK : HOW TO BE A BETTER SALES REP.? Every day, Sparklane is posting on its blog some articles written by journalists, marketers, bloggers and influencers, on topics dealing with B2B sales and marketing issues. This blog book is intended to help you in your day-to-day practice as a Sales Rep.
We wish you an informative read and all the best for your next sales actions!